This week I was inspired by our Intro to Fair Isle workshop to find patterns that play with color. 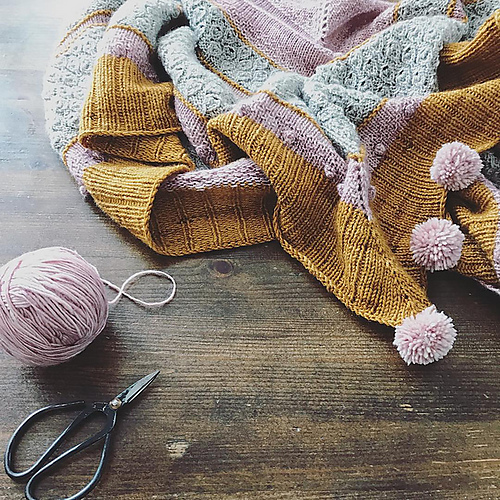 Whether it's finding the right color balance for a project, or contrasting color for an extra pop, almost all of us can agree that color plays a big part in the yarn we love and the projects we make. I always try to offer alternative color options for the patterns I post, but this week I realized I have a certain palette I stick to. (I'll be working on that for you all!). This week, I challenge you to explore mixing colors and textures for your projects. An unusual pairing might end up being a delight! Enjoy and happy making! A few of my favorite things...on a hat! 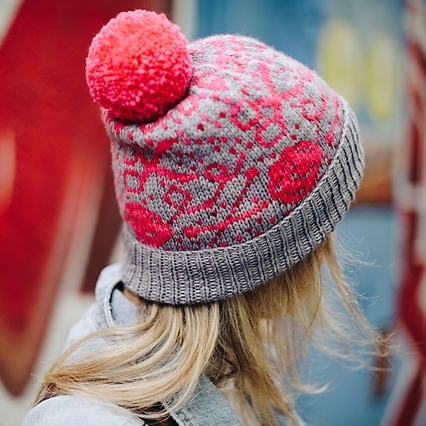 Justyna Lorkowska designed this hat as a way to say "Thank You" to all of us makers! This free pattern is a fun way to play with color and practice the Fair isle technique. I suggest mixing it up with Mrs. Crosby's Steamer trunk in the color Spicy Habanero & Why Knot's Steady in the color Plum. The deep purple and bright orange play off each other for a dynamic duo. Suggested Yarn: Mrs. Crosby, Steamer trunk, in the color Spicy Habanero & Why Knot, Steady, in the color Plum. 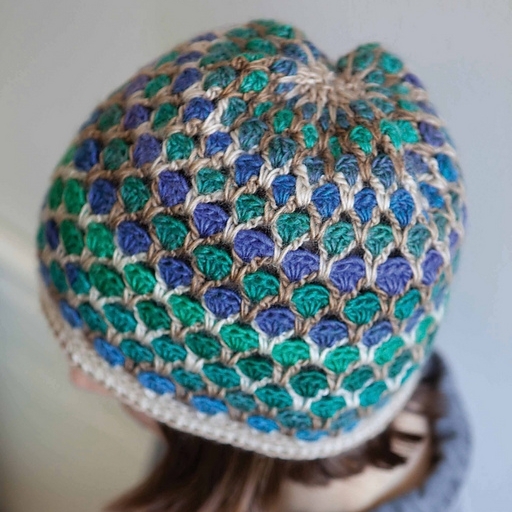 This hat reminds me of stained class windows, and I really think you can have a lot of fun with a variegated yarn color way for this project. Since Autumn is on it's way, I picked out Lorna's Laces Alperino in the color St. Charles. Pair it with black yarn to really get the stained glass effect! Suggested Yarn: Lorna's Laces, Alperino, in the color St. Charles. This shawl might soon become my best friend. Not only can you experiment with color, but I love the texture in this pattern! Knit up with any combination of color, and this shawl is going to be an eye catcher. Because of the beautiful textural quality of this pattern, I chose the Why Knot's Smitten in the colors Silver, Ripple, and Coreopsis. I love the palette, but also think the texture of this Michigan milled yarn will fit wonderfully with the texture of this shawl. Suggested Yarn: Why Knot, Smitten, in the colors Silver, Ripple, and Coreopsis. Suggested Yarn:Woolfolk, FAR, in colors 01, 02, 12, 15, & 18.